What is Evolve Your Style? 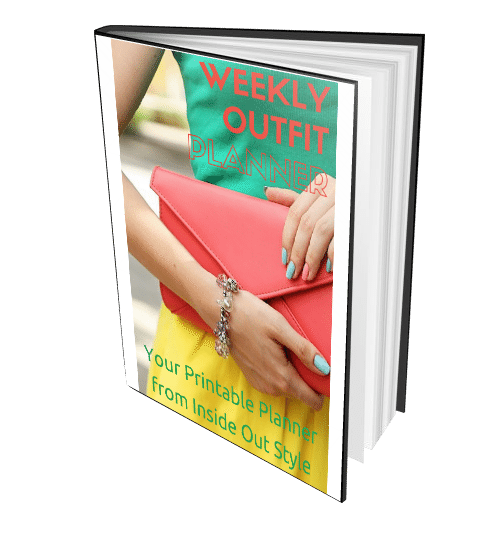 It’s a self-guided 31 day style challenge designed to have you looking and feeling amazing in only 1 month. What do you get in Evolve Your Style? 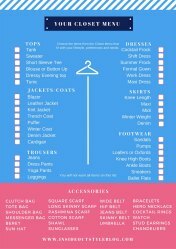 A guide to help you work through your wardrobe, get it in order and a series of exercises to start you thinking about what you do and don’t love. 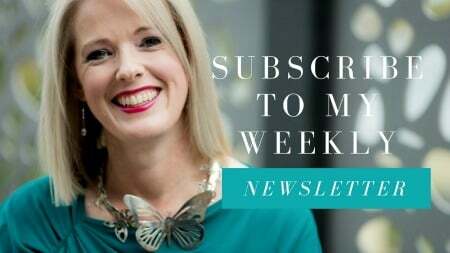 Daily emails with your challenges to help you focus on one aspect of your image and outfit at a time. 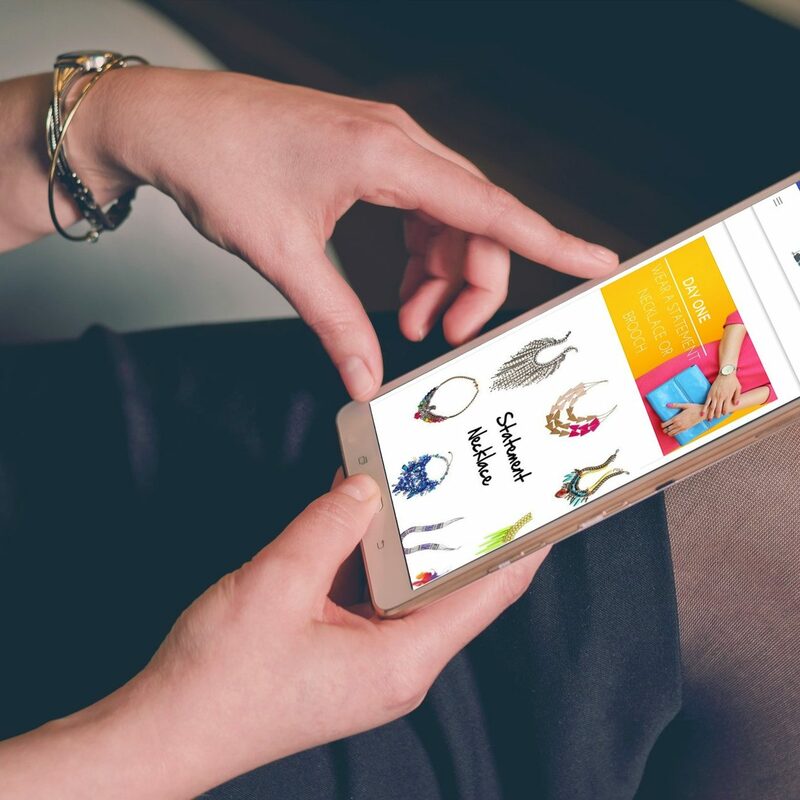 Access to your Members only area on the website with videos and articles to further assist you in creating your daily challenge outfits. 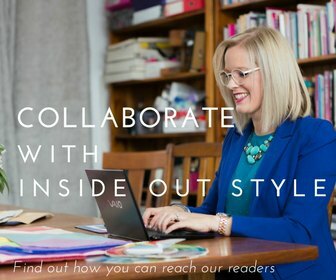 Access to a private Evolve Your Style members only Facebook group who will share your style journey, give you feedback and provide you with support as you work through the 31 challenges. There is nothing to lose and so much to gain by getting out of your style rut and evolving your style! 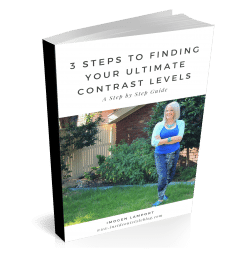 I’ve learned so much more than I had expected! 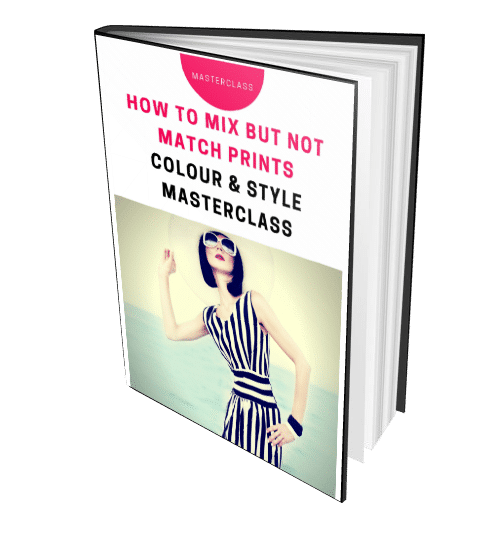 For as little as the cost of a couple of cups of coffee you can start on this style challenge that has been described by many who have done it as “life-changing”. Yes! this is a once off cost of just $25USD for access to this extensive program for 12 months! 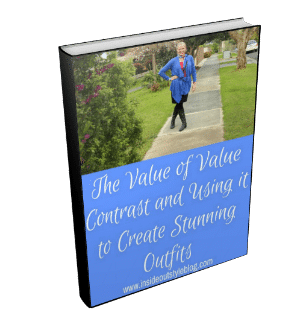 You are gorgeous and I want to show you how you can look fabulous everyday! I just wanted to say the Evolve Your Style is the most fun and best value for money I have ever had. It has done my soul and confidence a world of good in how I express me through what I choose to wear. I so recommend your programme to others -thank you! 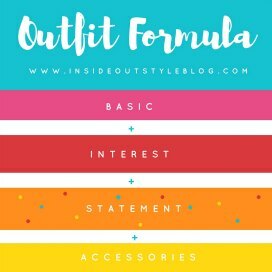 Are you tired of wearing the same outfits over and over but are not sure how to create new ones? 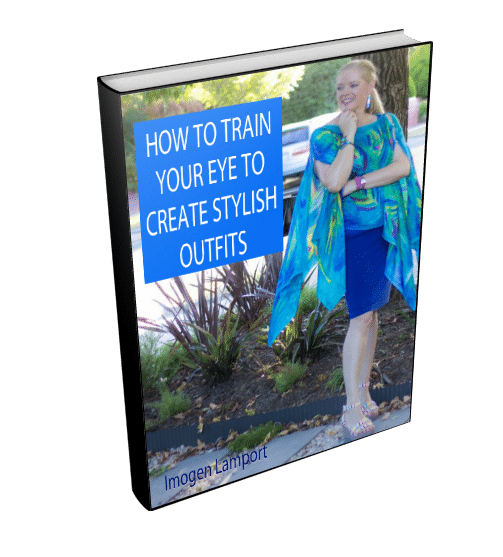 Would you love to look and feel fabulous ever day as you learn what does and doesn’t suit you as you get out of your style rut? 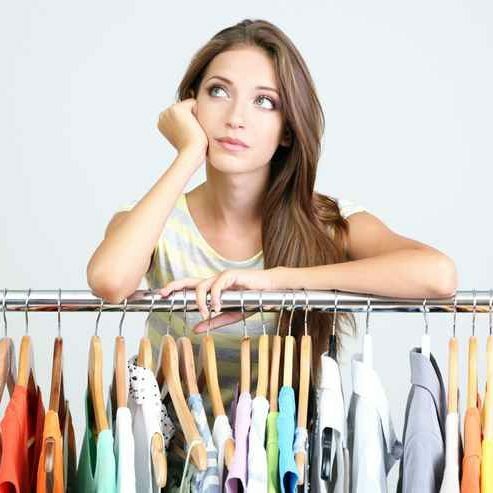 Do you have a wardrobe full of clothes but nothing to wear? By taking the time for 1 month to focus on what you wear with the Evolve Your Style challenges you will improve your style forever. Any outfit that is an authentic expression of who you are and is in tune with the inner you will boost your mood. 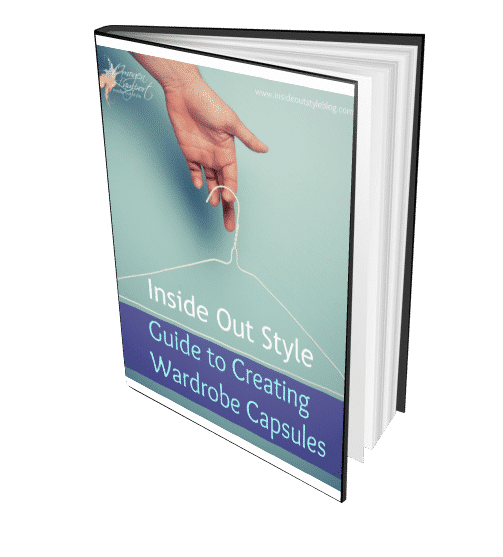 You will discover outfits that make you feel confident and empowered, beautiful and authentic as you work through the Evolve Your Style daily challenges. 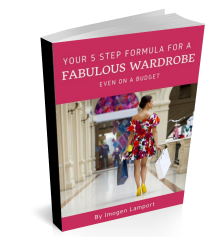 I know that you’re a busy woman but you still want to look stylish and feel fabulous every day. It’s so easy to fall back back onto the same old outfits time and again as it saves us from having to think. But over time that becomes boring, dull and we stagnate and may even become dated. 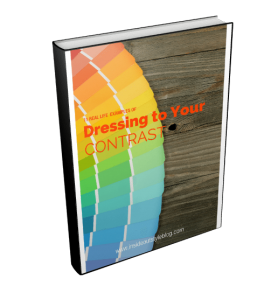 Let me help you get you out of your style rut. 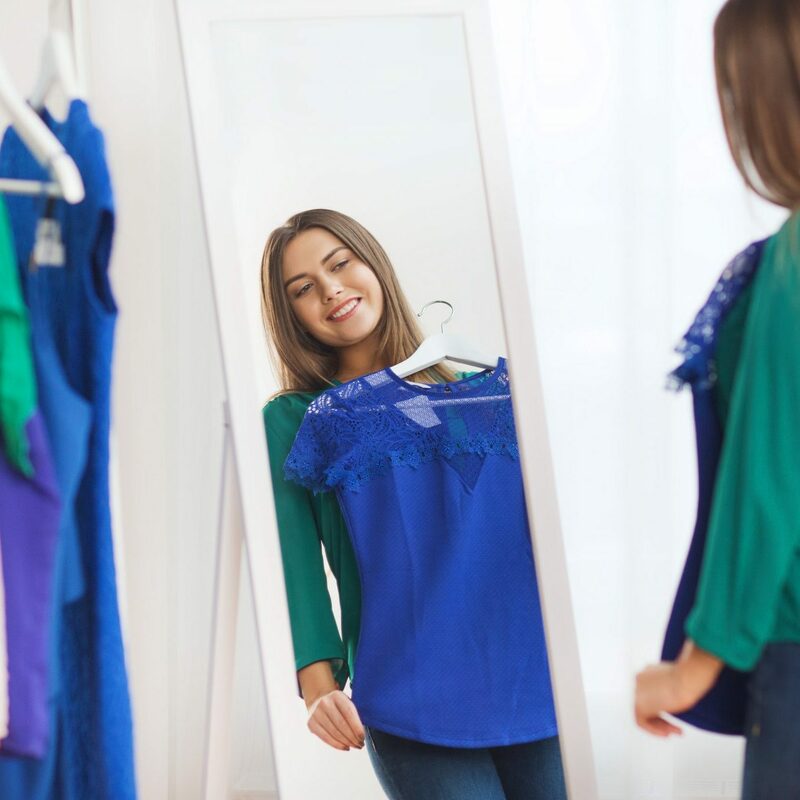 Not only will you look stylish, research shows that when you get out of your style rut and try something new each day you will feel more confident and attractive. 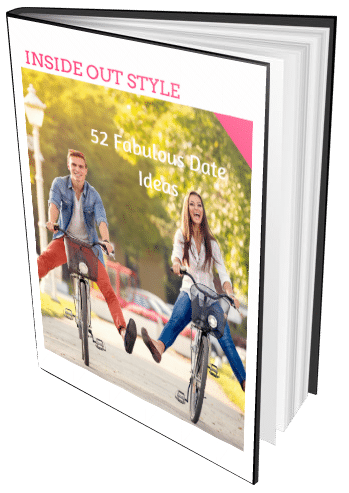 How will doing the Evolve Your Style 31 Day Style Challenge benefit you? 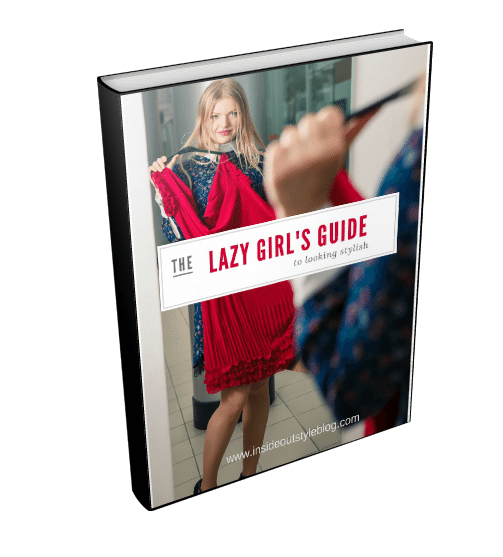 This 31 day style challenge will help you discover what you do and don’t love to wear. 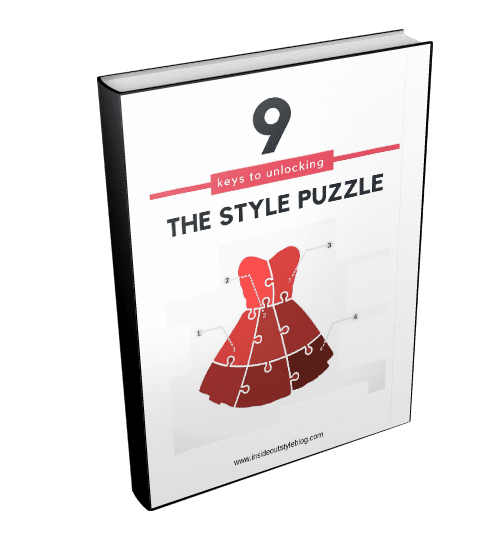 The Solution to Your Style Rut is Here! Signing up for your 31 day challenge was the best thing I’ve done for myself in quite some time. I was shy at first, but soon looked forward to pulling together an outfit and share with the other Evolvers. This challenged inspired me to get out of my day to day routine, try new color combinations and wear items I had and was drawn too but not confident enough to wear. By paying attention to what I liked and didn’t like, I was able to figure out my style. I now look forward to picking out an outfit rather than just grabbing something and getting dressed. I feel more attractive and have more confidence. My husband has complimented me many times and said he likes the new look and confidence. I can’t thank you enough for this program and for making it affordable. I have now gone through my entire wardrobe and consigned the items that no longer work. I’ve also purchased a few key pieces of clothing to round out my wardrobe. To me, the best outcome is that I now have the confidence and know how to window shop with friends and not waste money on items that either don’t work with my existing wardrobe and/or don’t go with my style, just because I happen to like the colors. 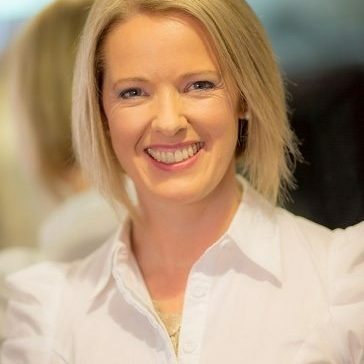 Who can benefit from Evolve Your Style? Worried that you’re too old or not slim enough to have style? Then this is the style challenge for you. 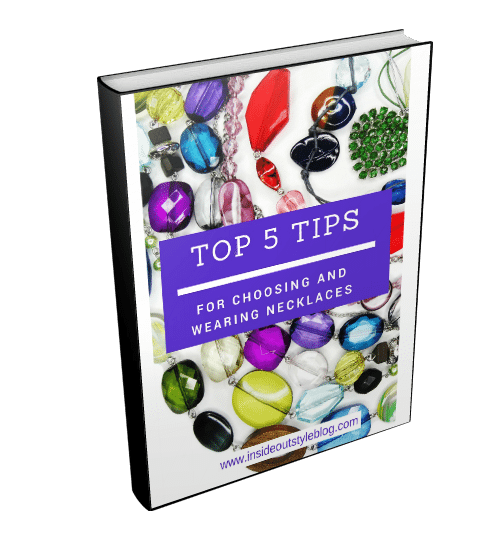 You’ll discover that no matter your age or stage in life there is a community of women from all over the globe who are waiting to help you and to cheer you on as you discover your style. 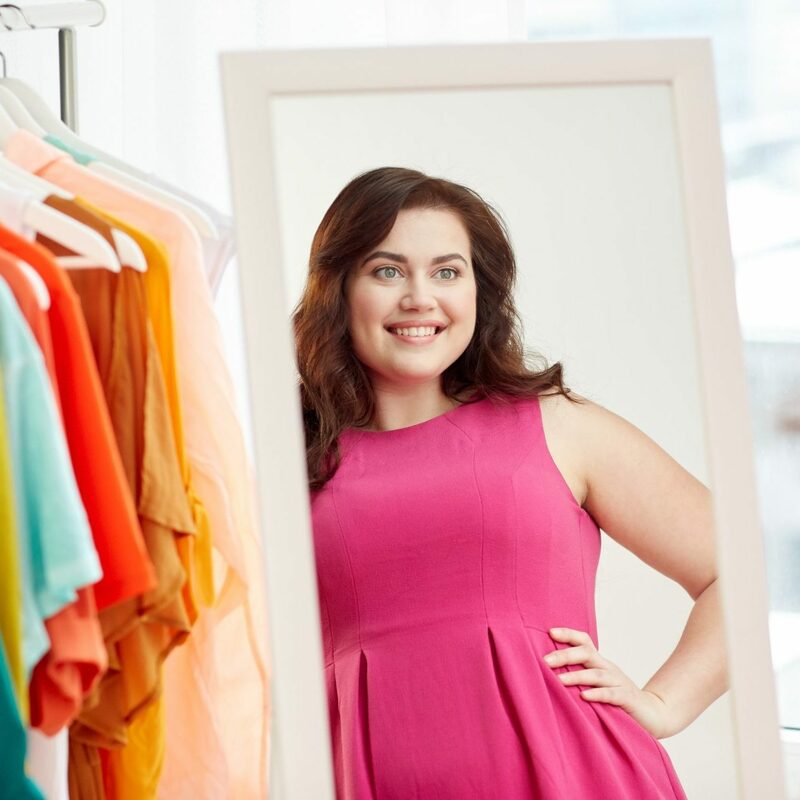 Evolve Your Style is for real women, with real bodies, real budgets and their real wardrobes. Ready to transform your style and gain a whole load of confidence in only 31 days? Start Evolving Your Style Today! Contact me about the program today!